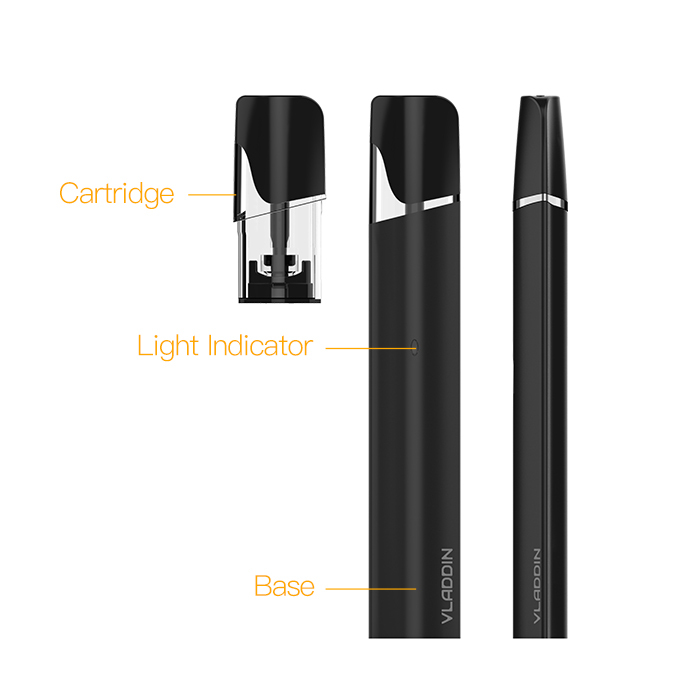 The VLADDIN Closed Pod Vaping Kit is an innovative prefilled closed vaping system. 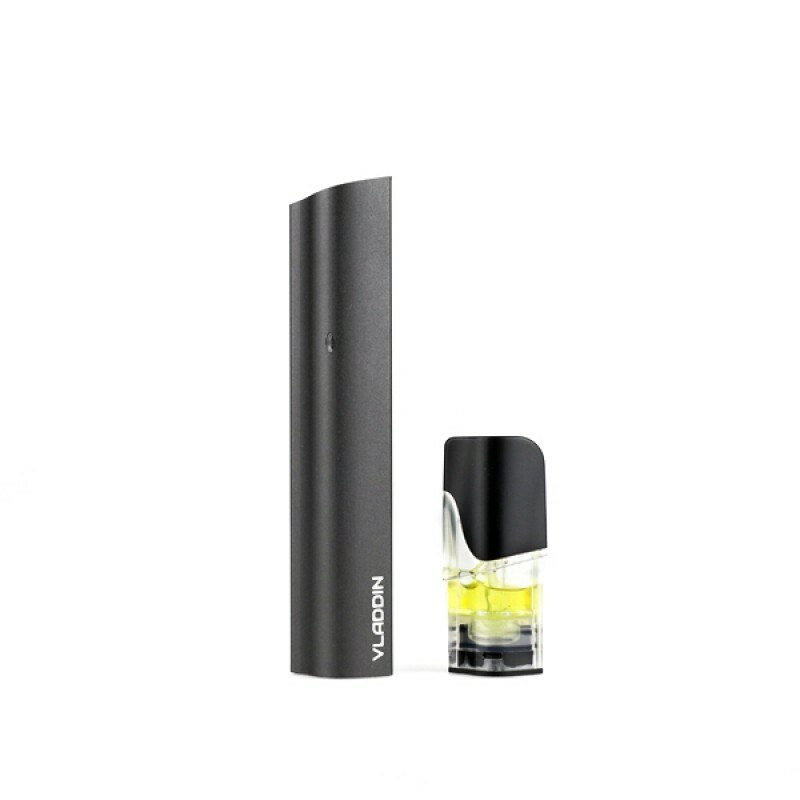 Instead of refilling e-liquids into VLADDIN pod, you replace it with a new one when the e-liquids is consumed. 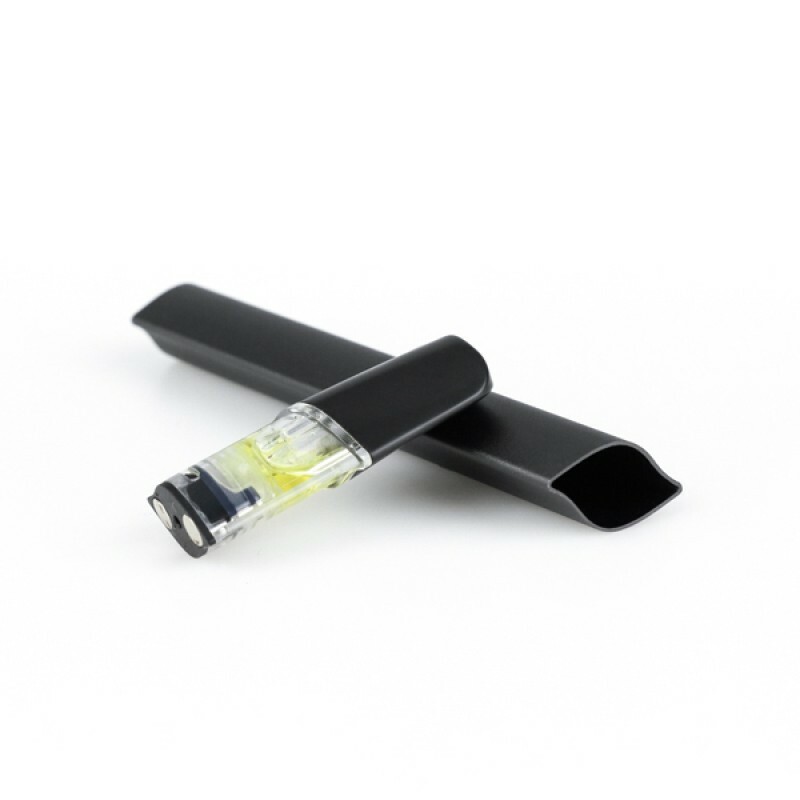 It’s an assured way of keeping the e-liquids from being contaminated and saving you trouble filling e-liquids. VLADDIN uses selected US and Canadian imported nicotine salts e-liquids which is FDA approved. This product cannot sell to the USA. Please think twice before putting it to your shopping cart. 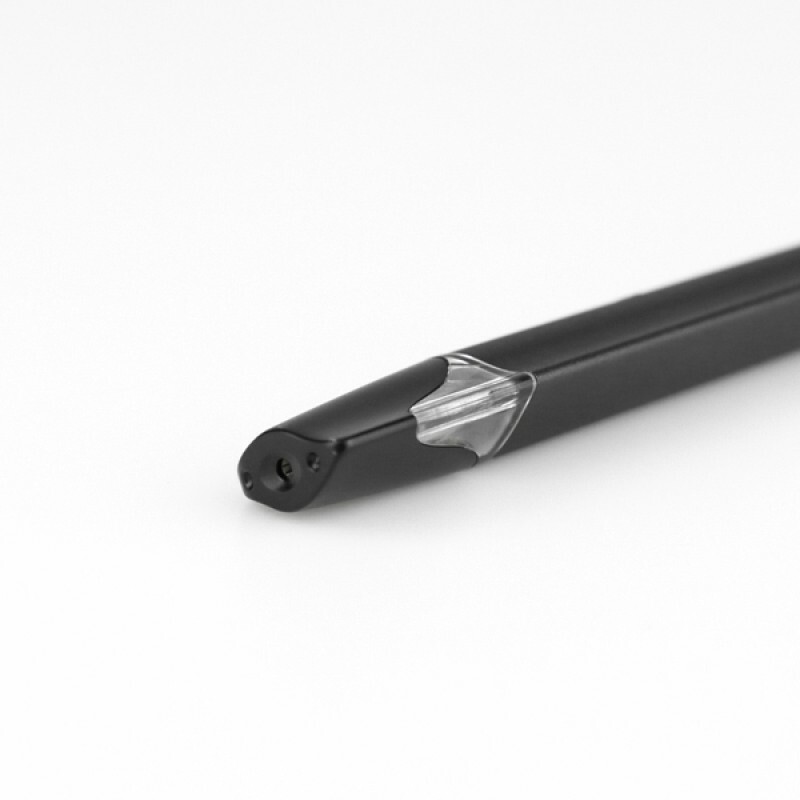 Compared with cores made of cotton and wires adopted by regular electronic cigarettes, VLADDIN uses patented multi-hole ceramic as the filling and heating materials, which enables it to enlarge the heating area and restore the original flavor of e-liquids while maintaining the heating efficiency. 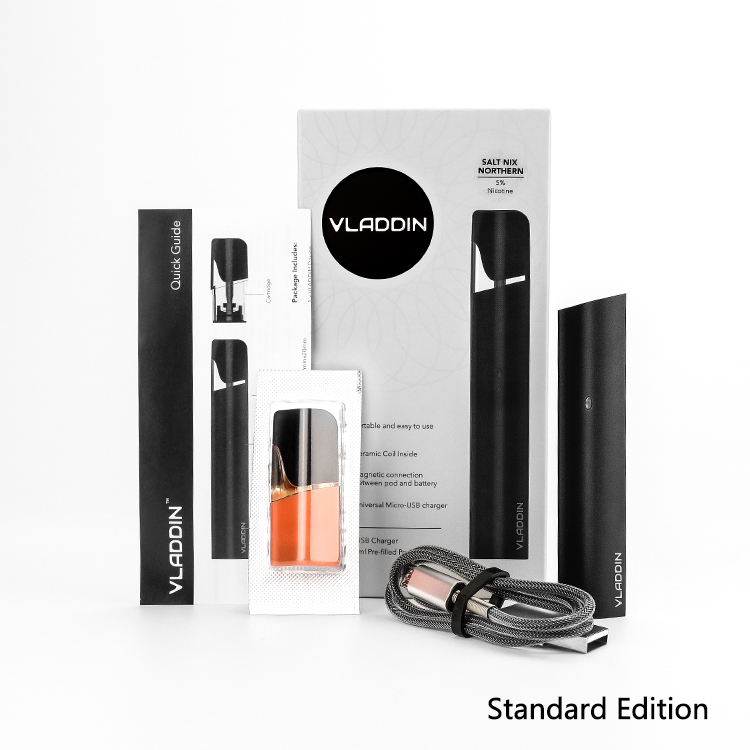 The powerful output from this tiny battery kit attributes to VLADDIN’s built-in nano-coating booster chipset with the maximum output reaching 12W. Its consistent power output ensures the rich and satisfactory sensation of VLADDIN.